Observers say recent Chinese actions signal a new level of aggressiveness for a rising power quite prepared to throw its weight around when other nations' actions don't match its world view. The cases are piling up. 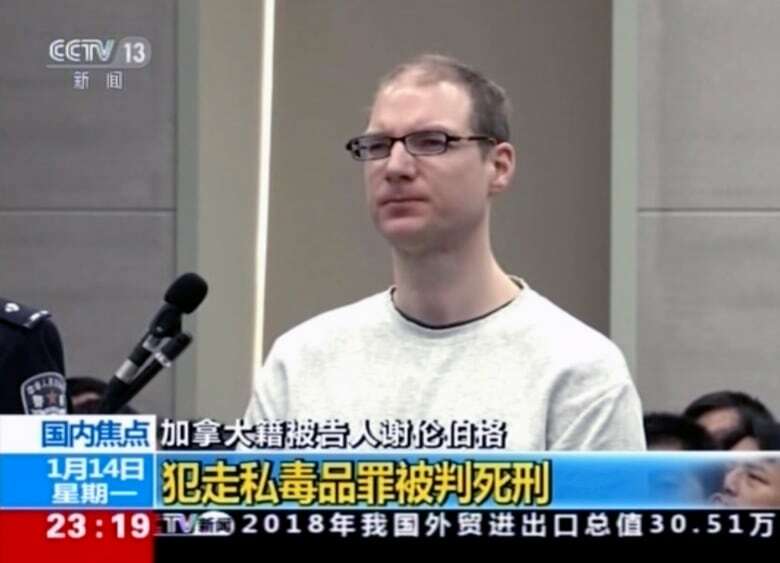 Canadian Robert Schellenberg faces execution on drug charges after an unusually abrupt, accelerated and public retrial this week in a Chinese court. Two Canadians, Michael Kovrig and Michael Spavor, are being held by China for espionage — not yet charged, deprived of sleep and interrogated daily for more than a month now, according to Canadian diplomats. Other Canadians in China have complained of surprisingly harsh treatment for minor infractions. None of this violates Chinese law, which bends easily to Beijing's political objectives. But observers say it signals a new level of aggressiveness for a rising power quite prepared to throw its weight around when other nations' actions don't match its world view. "Death-threat diplomacy" is what Donald Clarke called it on his blog. He's a professor of law at George Washington University Law School and an expert on the Chinese legal system. Clarke said Beijing's actions against the three Canadians, underlined by Schellenberg's sentence, reinforce the message that "China views the holding of human hostages as an acceptable way to conduct diplomacy." Clarke followed the Schellenberg case closely and found many aspects out of the Chinese norm, from the speed of the retrial to the high-profile way it was covered by foreign and Chinese media, to the way a 15-year jail sentence suddenly turned into the threat of execution at the retrial. He says fewer than two per cent of appeals in criminal cases in China are sent to a retrial. 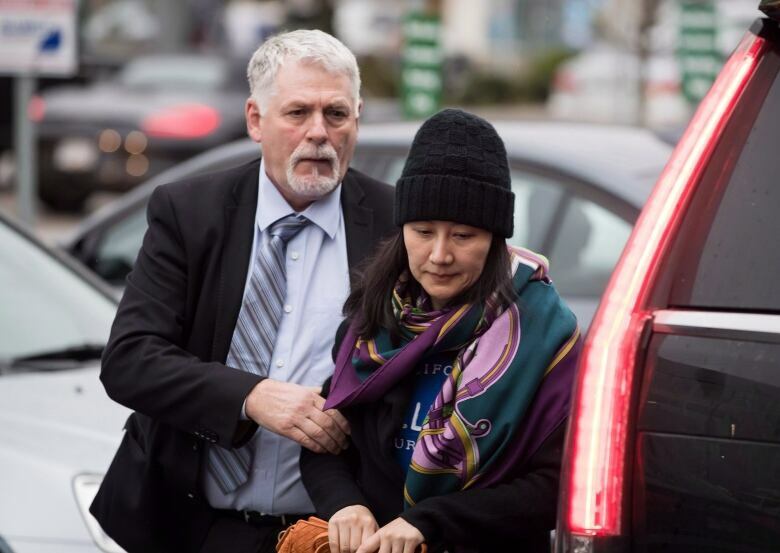 China's aim seems clear: to pressure Canada into releasing Huawei executive Meng Wanzhou, who was arrested while changing planes in Vancouver last month on an extradition request from Washington. Legal action against Canadians in China ramped up soon after. Beijing insists she has been "unjustifiably detained," according to official statements. 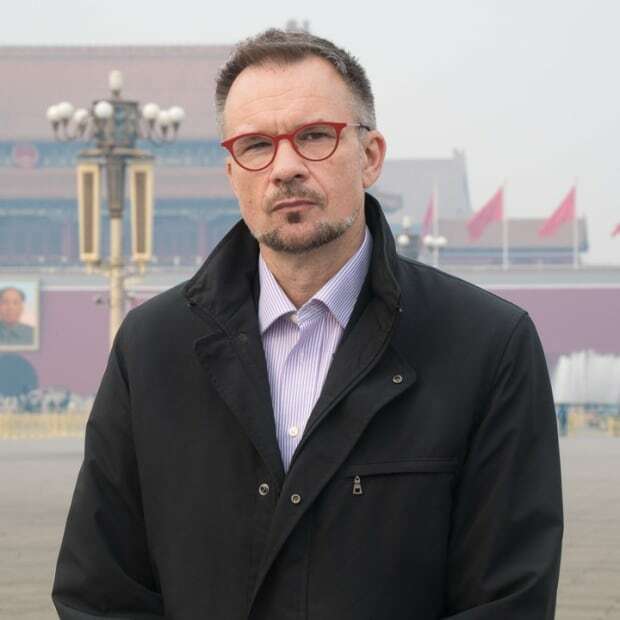 Neither Beijing nor Ottawa has drawn a public link between the cases, but many experts, including Clarke, say there is no doubt. Indeed, China's ambassador to Canada Lu Shaye wrote a column in the Hill Times, an Ottawa publication, comparing the cases. "It's understandable that these Canadians are concerned about their own citizens. But have they shown any concern or sympathy for Meng after she was illegally detained and deprived of freedom?" asks Lu. He says they have not, because of "white supremacy." There has been outrage in China as well, in both English- and Chinese-language statements. The state-run tabloid Global Times, which sometimes reflects official thinking but always shows indignation, called Canada "rude" for its efforts to enlist international allies to push back against China. "Unreasonable pressure from outside public opinion means nothing to China," an opinion piece said this week. The official reaction has also been unyielding. Chinese Foreign Ministry spokeswoman Hua Chunying rejected Prime Minister Justin Trudeau's complaints about China's "arbitrary" application of its laws as the reason for the Schellenberg death penalty verdict and for Canada's increasing the level of warnings to travellers. She called the remarks "irresponsible." She also said Trudeau was "making himself a laughingstock with specious statements." Personal attacks like these against leaders of countries China normally considers friendly are unusual. But the indignant tone has been increasingly common under the leadership of Chinese President Xi Jinping. His message has been strongly nationalistic, firing up feelings that China doesn't get the respect it deserves and that the Western world is out to get China. The reaction has often been swift and unyielding to comments by U.S. President Donald Trump on trade, to international courts when they rule against China on issues of sovereignty or to other countries when they criticize Beijing for its harsh anti-Muslim policies against Uighurs in the province of Xinjian. "It's a clear demonstration of what I call the New China," said former Canadian ambassador Guy Saint-Jacques, who spent four years in Beijing. He said this is a China that is "a lot more assertive and aggressive, that acts in many ways as a bully." In the case of Meng, China has chosen not to direct its anger at the United States, which initiated her arrest, likely because it doesn't want to risk upsetting Washington during sensitive trade negotiations. Throughout the current dispute with Canada and the apparent crackdown on Canadians in China, Beijing has insisted that no such political motivation was possible. Its judiciary, said the Foreign Ministry, is independent and "free from any interference" from politicians. "Judicial independence is not even an ideal, let alone a reality" in China, said George Washington University's Clarke. "In a case that the authorities deem sufficiently important, the courts will do as they are told." Will Canada's public complaints, and its efforts to enlist foreign allies, including the U.S., have an impact in Beijing? 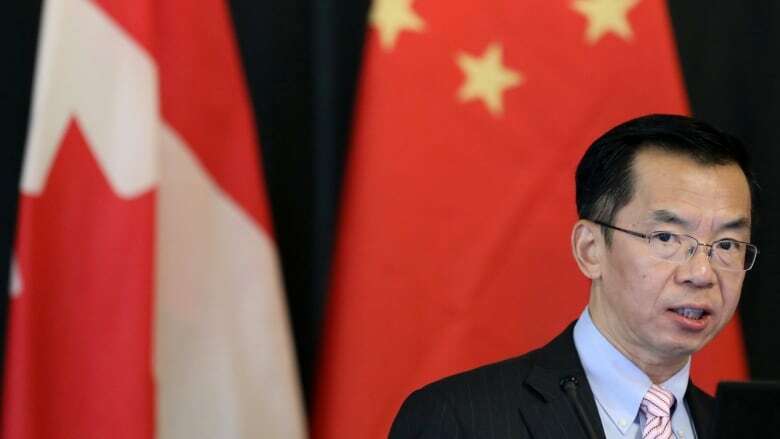 He suggests trying to arrange talks with a high-level body called the National Security and Rule of Law Dialogue, with officials from Canada and China. The group was set up in 2016 and helped influence the release of Canadian Christian Aid worker Kevin Garrett, who was also being held for political reasons. Saint-Jacques also says if the strategy of enlisting allies to help Canada pressure China doesn't work, Ottawa may have to consider more severe moves — anything from cancelling training for Chinese athletes who may be in Canada to prepare for Beijing's 2022 Winter Olympics to, ultimately, recalling Canada's ambassador to China or expelling China's ambassador in Ottawa "if things go very badly." But if Ottawa takes any of those measures, he warned, Beijing will respond in kind. "We have to keep our eyes wide open when we deal with China, and I'm not sure that people understand all that it implies," he said.